I just wish they were showing "Orphée," too! 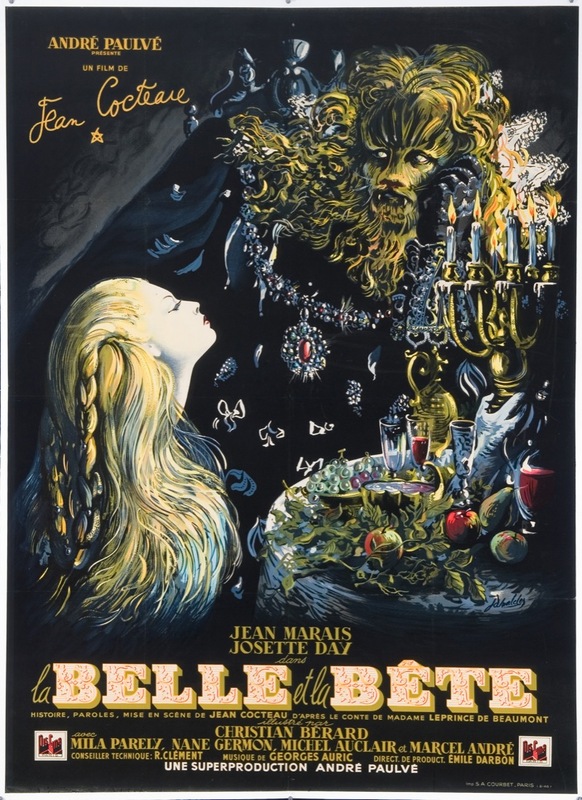 La Belle et la Bete is one of the most magical films ever made, and definitely an essential. I wish they would also run The Orphic Trilogy, but I have it on Criterion, and can watch it any time I wish.